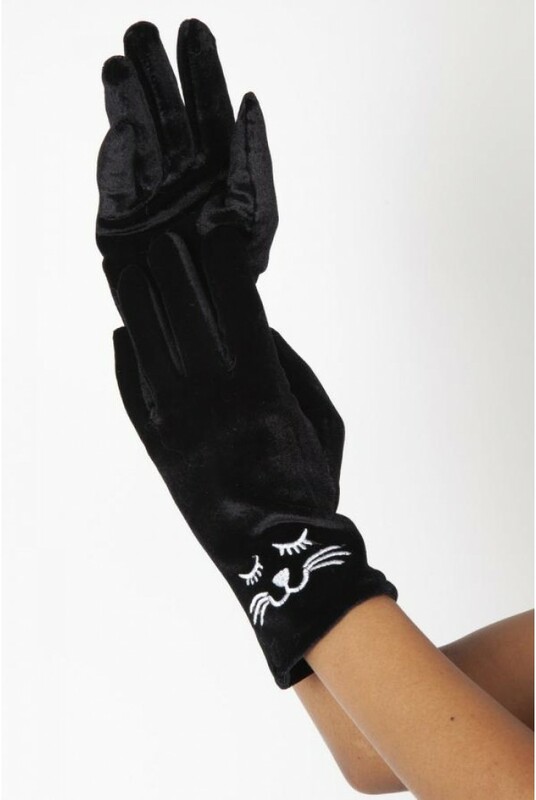 For those looking for personality and a little kook this season, these Black Velvet Cat Gloves should be right up your alley! 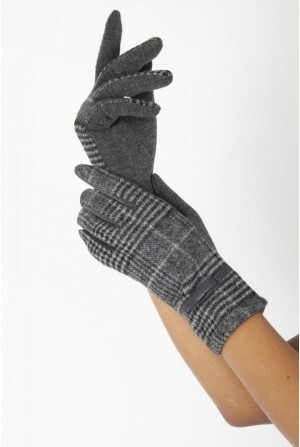 Super soft and mega cosy, these black slinky gloves make for the perfect pressie for anyone from your Mother In Law to your daughter. 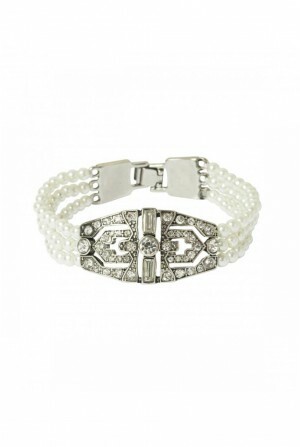 Team with a twinkling bracelet to give all out texture and glam. 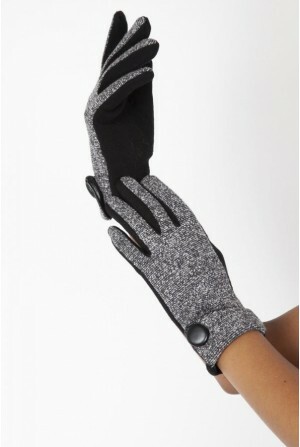 - Black Velvet Gloves (can't stop stroking them). 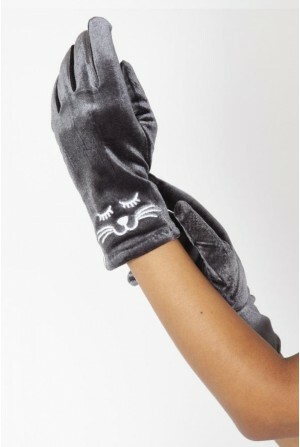 - Stitched white kitten face to wrist (sooooooo cute). - Touch screen ready for warm whatsapping.